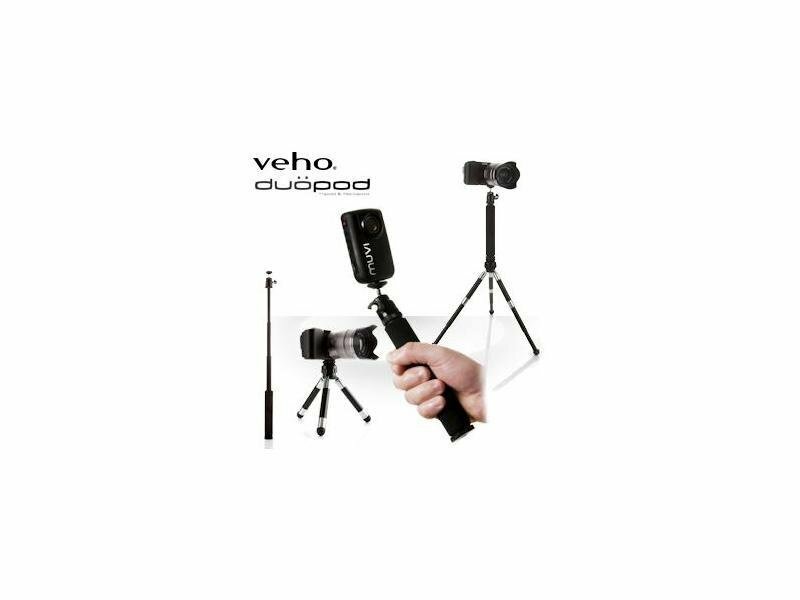 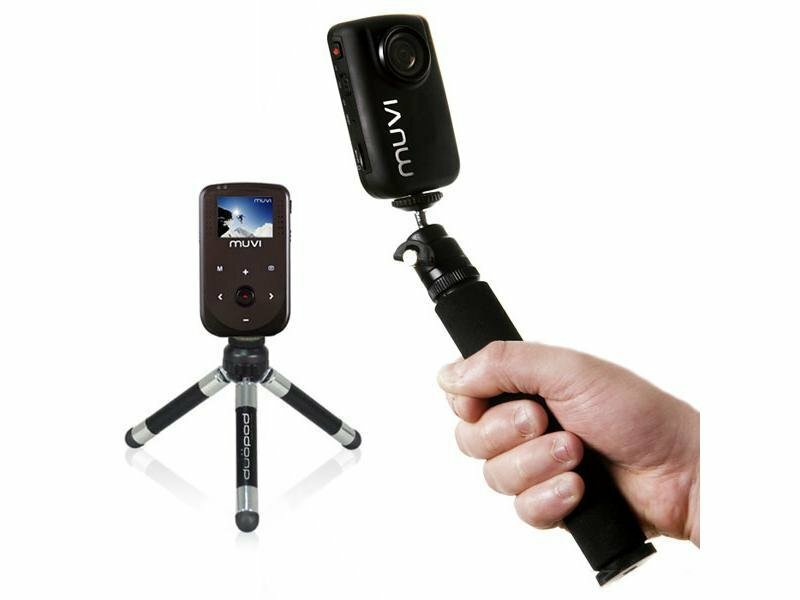 Great Veho DuoPod combines monopod and tripod. 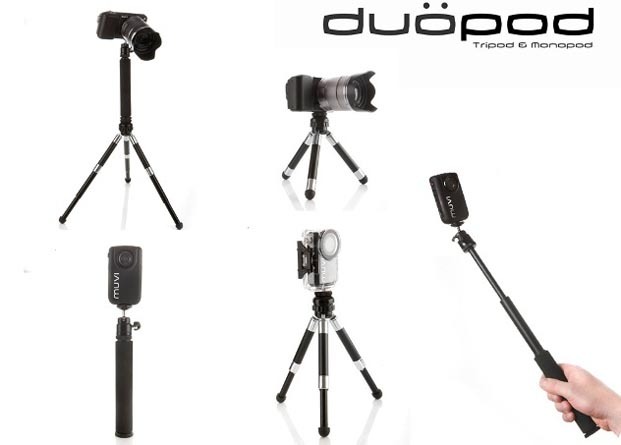 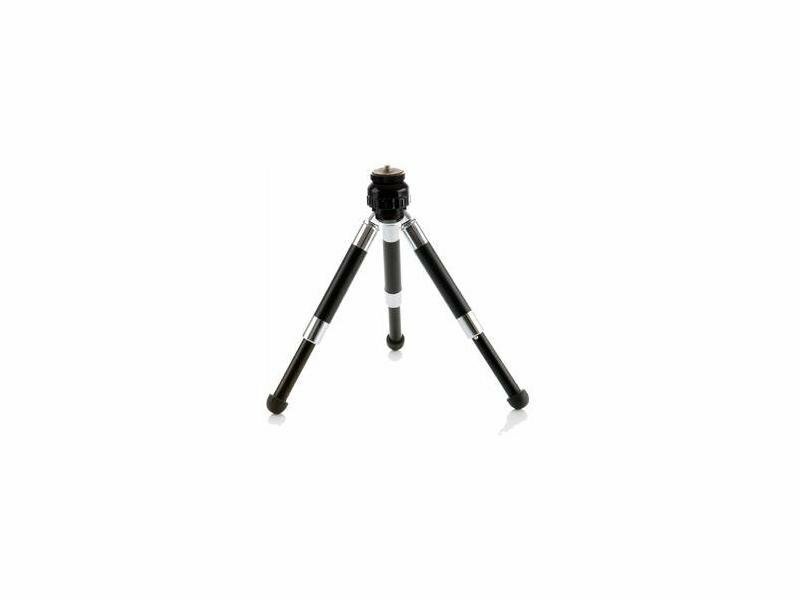 Compatible with all videocameras and cameras with standard tripod thread. 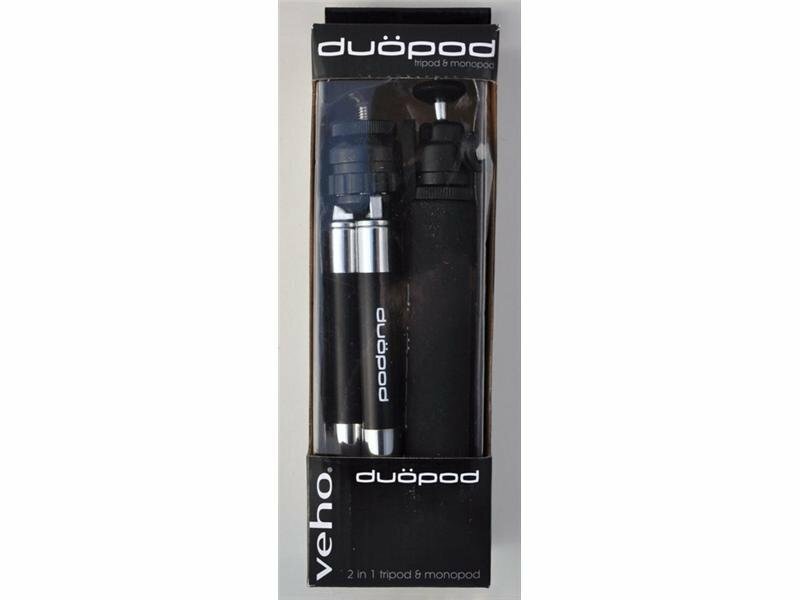 Veho DuoPod is the perfect combination of accessories for photo/video fans. It is lightweight and its compact size allows easy folding amd unfolding. 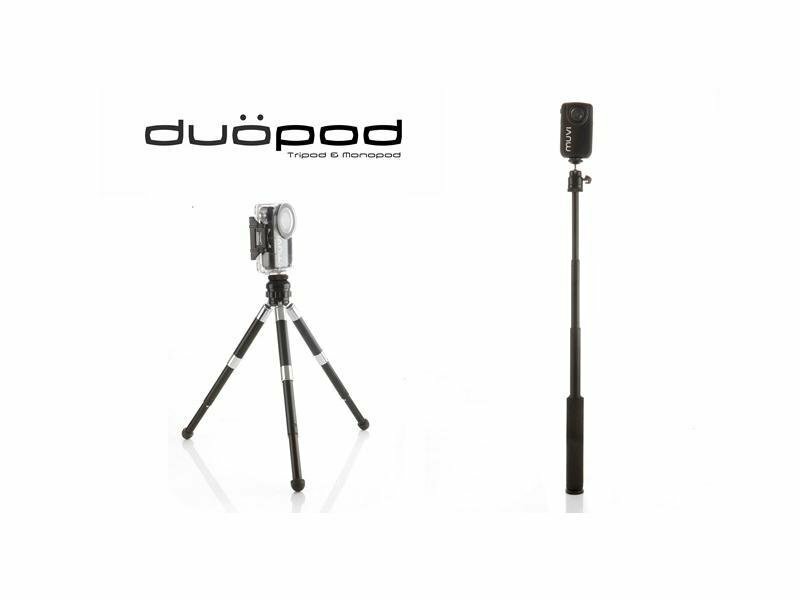 Telescopic monopod allows to make perfect autoportrait and is compatible with tripod, so you can place the camera almost anywhere and record/take pictures from any place. 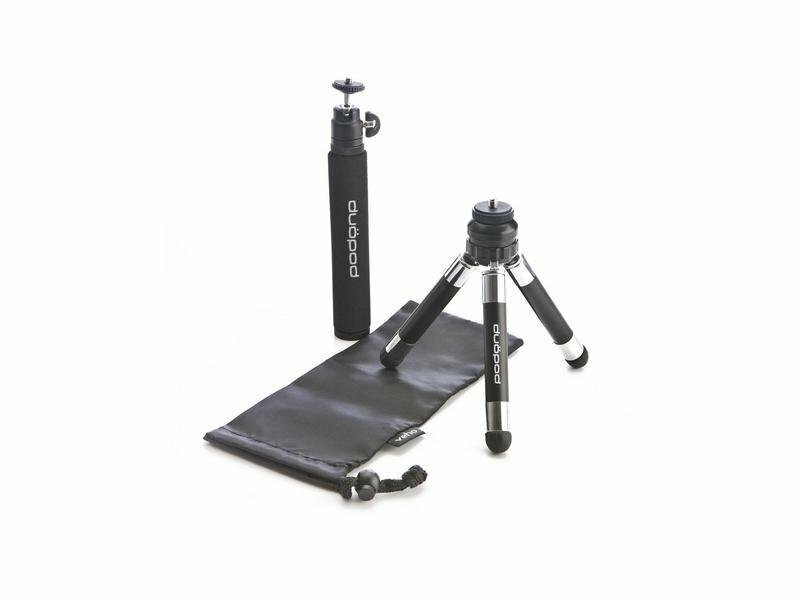 - Removable and extendable monopod with foam handle and tripod with adapter.